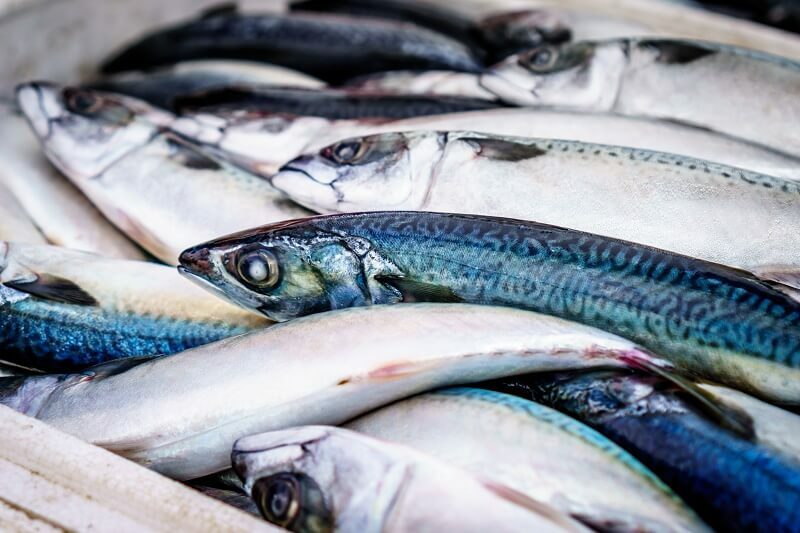 Among Valhmor’s quality fish products, you will find various types of fresh and frozen whole fish, fillets and seafood sourced locally and overseas. Whole fish and fish fillets. A variety of frozen seafood. Contact us to enquire regarding Valhmor’s full list of fish products. Furthermore, Valhmor will make every effort to satisfy specific requests and source any ad-hoc ingredients you may require.